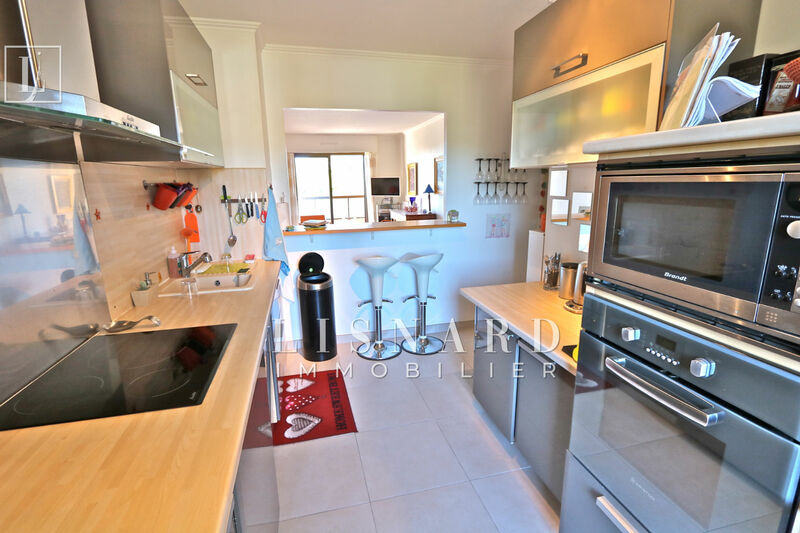 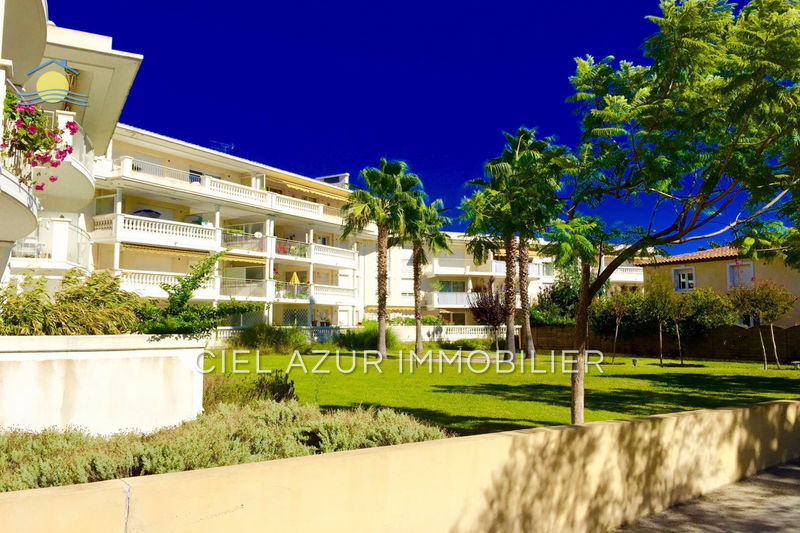 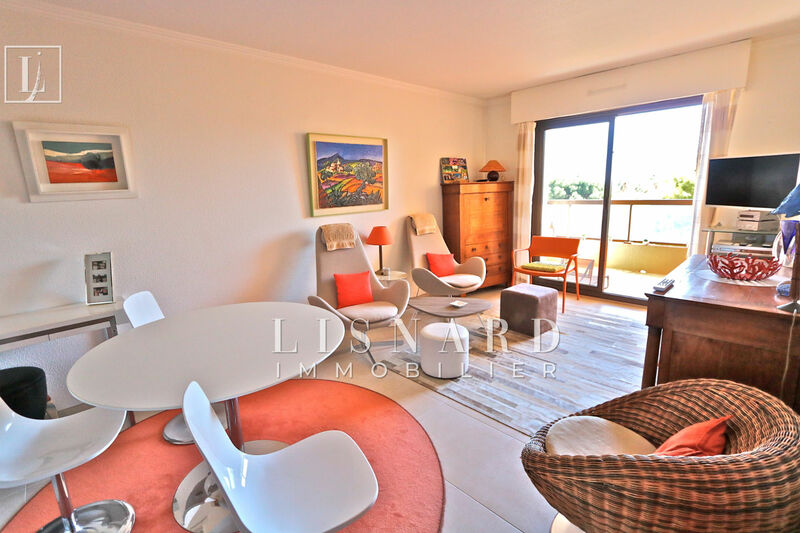 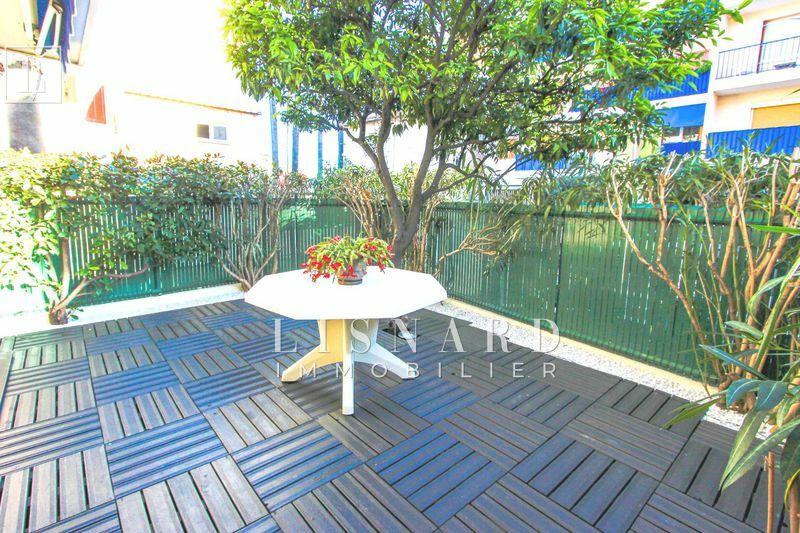 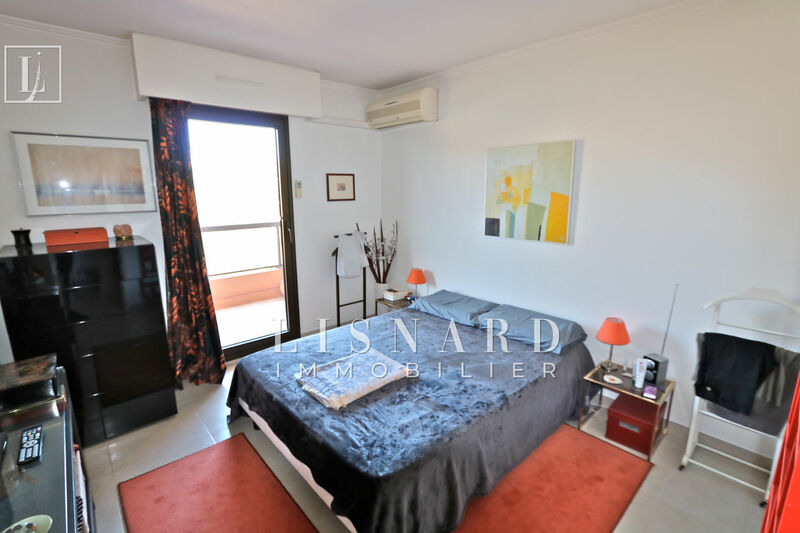 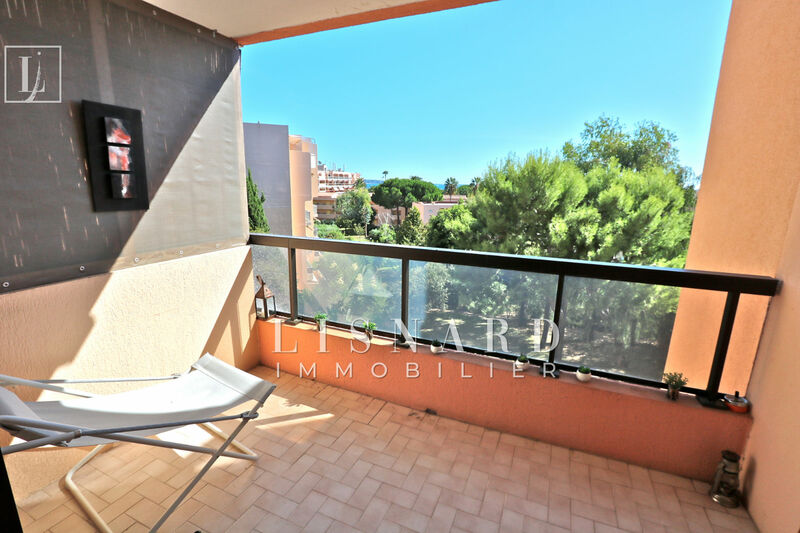 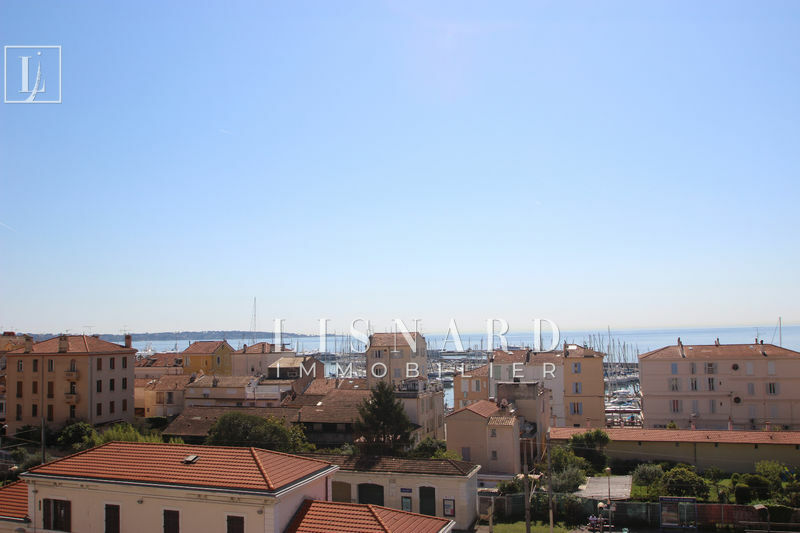 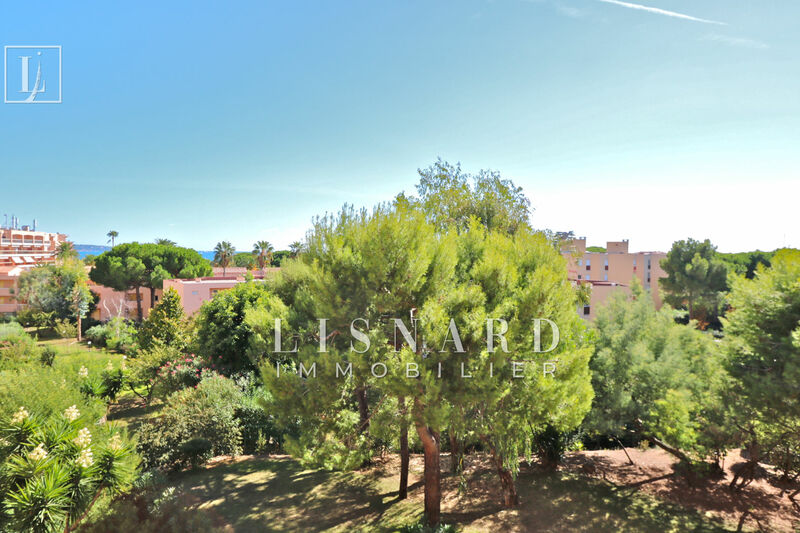 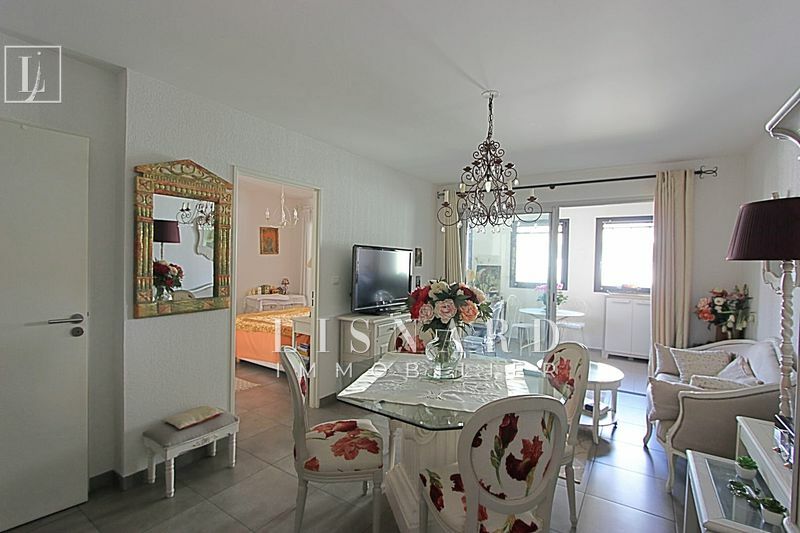 Golfe-Juan - Beautiful 3 rooms crossing consisting of a living room with semi-American kitchen, two bedrooms, a bathroom, a toilet and 3 terraces. 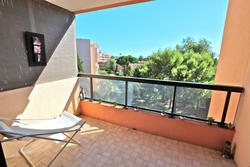 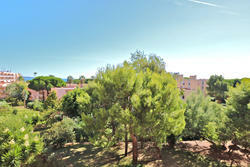 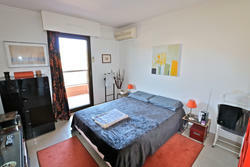 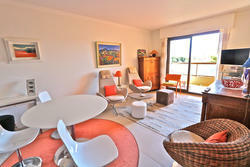 Ideally located near the beach and amenities in a luxury residence and secure. 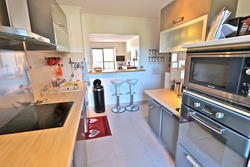 Cellar and parking in the basement.